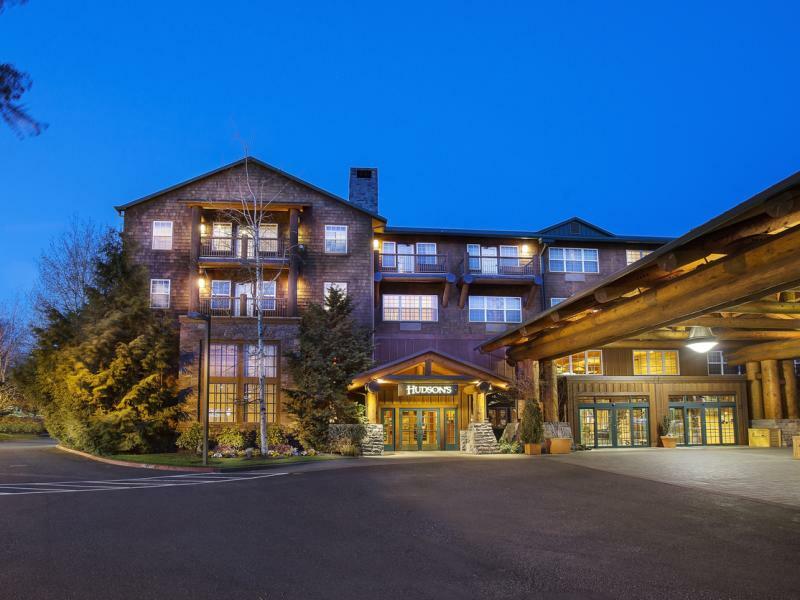 Designed to express the beauty and spirit of the Pacific Northwest, The Heathman Lodge brings the splendor of the outdoors into the city of Vancouver. The rustic charm of our mountain-like retreat, enhanced by modern urban amenities and exceptional service, creates a lodging atmosphere that is both peaceful and productive. 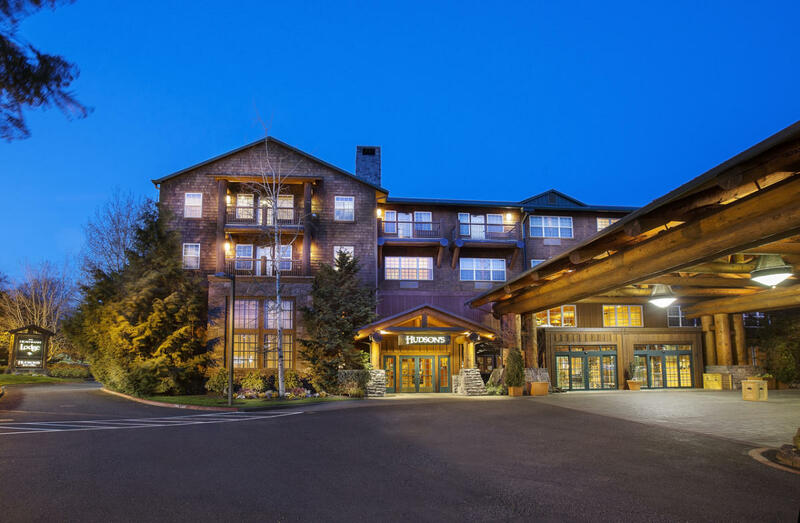 Built from woods of the Northwest forests and basalt from the ancient volcanic flows of the Columbia River Gorge, The Lodge delivers a bucolic energy that rejuvenates the soul. Embrace the unique paintings, carvings, textiles, and sculptures inspired from the Northwest's native culture that make The Lodge a destination of natural beauty, art and hospitality.